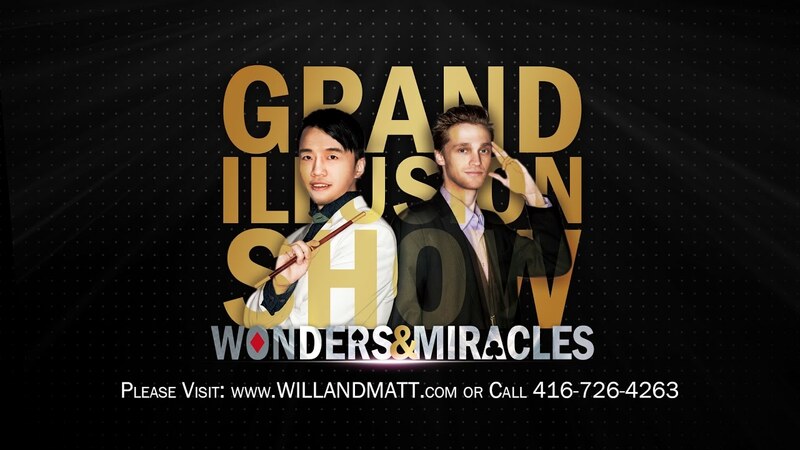 Gold medal award winning illusionist duo Will & Matt feature large scale Las Vegas sized illusions while also specializing in two different genres of magic, Will being a conjurer and Matt a mentalist. This creates an experience filled with visual magic, audience interaction and funny moments! The duo has performed on various stages across the GTA including the Sony Centre (Canada's largest soft seat theatre). Will and Matt received a gold medal at the Pacific Coast Association of Magicians (P.C.A.M.) magic competition in California. A great addition to our party. Thank you so much for the kind words, look forward to bring joy and amazement to you in the future. Will and Matt performed for our son's 8th birthday party. The show was entertaining and kept the kids engaged for the full hour. They were late arriving due to an unexpected and unavoidable delay but were professional and offered a discount because of this which was much appreciated. Thanks Will and Matt! Thank you so much for your kind words, we had a great time entertaining the crowd. They were energetic and fun to perform for. Everyone enjoyed.. the acts were great. They were fun and very pleasant. . Thank you so much for your kind words, we had a great time performing for everyone. Thank you for having us. It was good value for an very entertaining show! Thank you so much for your kind words, all the guests were really kind and we had a great time performing at your birthday. 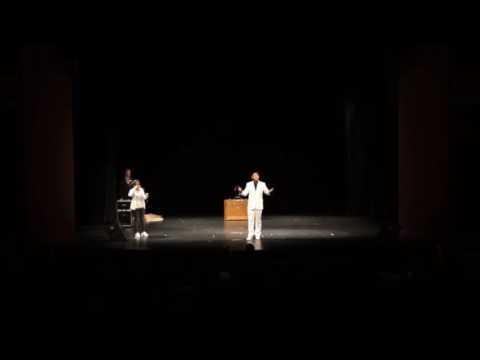 We hired Will & Matt for our tech convention, I did not expect they would be so good, when they girl appeared in fire the whole audience went wild. Loved their interactions and contrast as well. We hired Will & Matt for our daughter's 12th birthday, thanks to them, the night was amazing! Will was really funny and Matt was really interactive. Both adults and kids had a great time, we recommend Will & Matt. *Grand Illusion Show* – Large scale illusion show with high production value, a larger performance area is required. Effects usually involves multiple assistants, recommended for large scale events or events that aim to have high production value. Parlour Show – Mid scale show, varies from 15 minutes to as long as 90 minutes, can be causal and intimate or formal based on client’s need. Designed for family gathering events, cocktail party, corporate events. 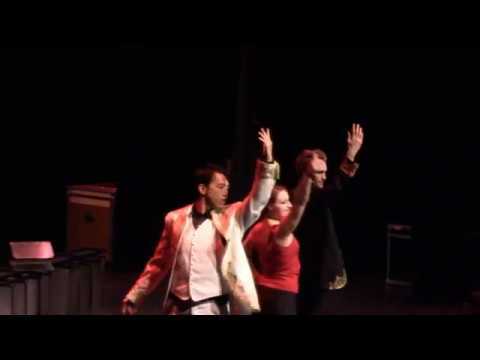 Strolling Magic – Close Up Performances with magicians roaming around, performing miracles in front of their audience. Great for mix and mingle types of events, social gathering, nightclubs. Will Zhang, award winning magician, got bit by the magic bug at age of 12 after he saw David Copperfield performs on TV. He specialize in conjuring, performing in such manner that creates the experience of having supernatural ability. Will’s performing style is energetic, outgoing, and funny. Matt Stewart, student of several world class mentalists, started learning the art of deception at 12. Matt specialize in mentalism, performing in such a manner that creates the experience of having psychic ability. Matt’s performing style is gentle, mysterious and elegant. Will and Matt met at Sorcerer’s Safari magic camp. 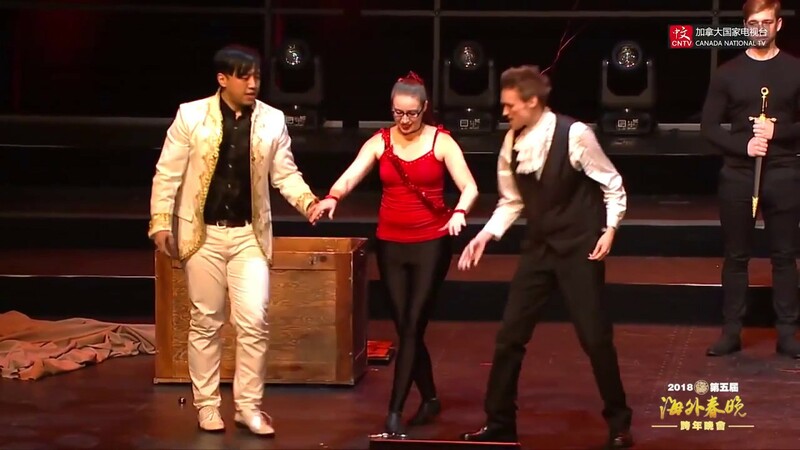 They trained under the same mentor, their contrast in personality, specialty, and performing style gave them inspiration to their duo act “Modern Carnival” and kicked off their duo act career. For Parlor show, there needs to be at least 20 Feet x 40 Feet stage setting. Or else, please consult with us before moving forward.